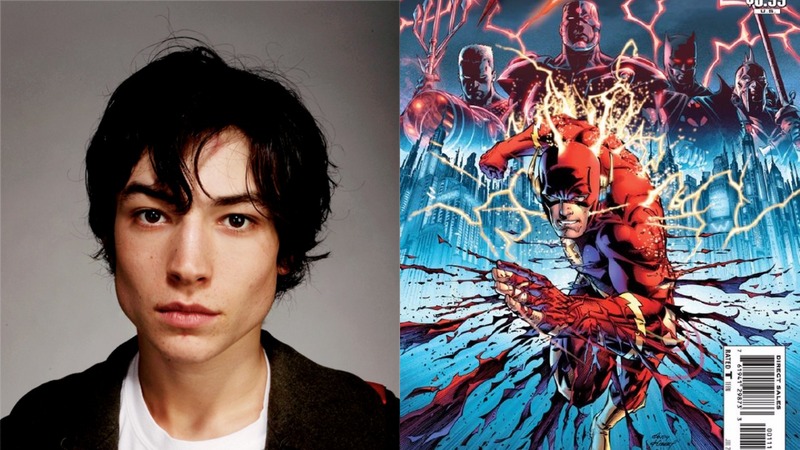 At SDCC 2017 during the Warner Bros. Pictures panel, its been revealed by actor Ezra Miller that the solo Flash movie will focus on Flashpoint. I’m not too keen on them doing Flashpoint this early in the game. There are more than a dozen different Flash storylines that does not have to go and deal with alternate history/ alternate reality. The bigger ramification with using Flashpoint as the Flash movie’s main story is the fact that it would mean that it will change the feel of the DCEU. But then again, if this is going to be a Flashpoint that changes the history to make it what it currently is while tying to the four DC movies that share a single universe, then I’ll be totally fine with it. The other saving grace here is that The Flash movie will be overseen by DC’s Geoff Johns no less. If the Wonder Woman movie is any indication then it would be a good sign definitely. Just don’t drop the quality between this film and Wonder Woman 2 and I can confidently say that the DC movies will be on the right track. 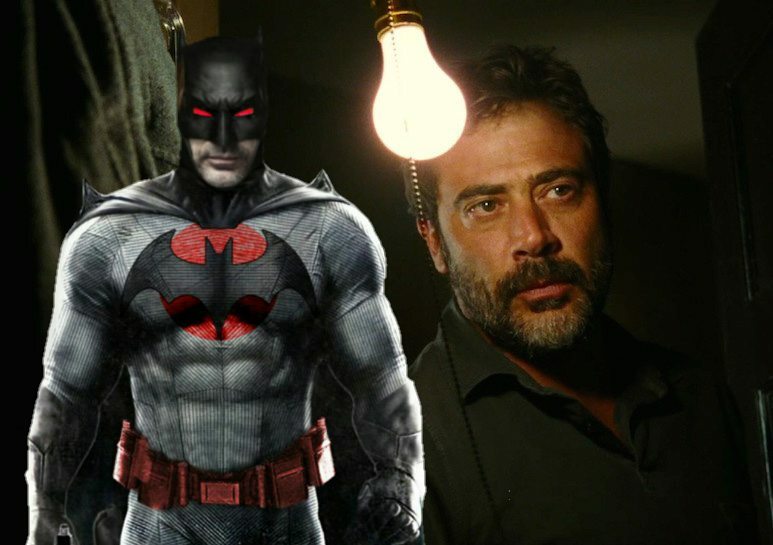 This could also mean that we’ll get Thomas Wayne as Batman for this universe; Jeffrey Dean Morgan would be happy about that. At the moment though, there hasn’t been any mention of a replacement director for The Flash. If you’ll remember some time back the film’s original director Seth Grahame-Smith AND Rick Famuyiwa both left the project over the ever-classic “creative differences”. Last I checked, Warner Bros. is currently eyeing Robert Zemeckis to take over.